We are excited to unveil the 2018 Drag Racing Schedule at Firebird. This year’s calendar of events starts in late March and finishes at the end of October. As a prelude to the drag racing season, the year kicks off at Expo Idaho with the 46th O’Reilly Auto Parts Boise Roadster Show. 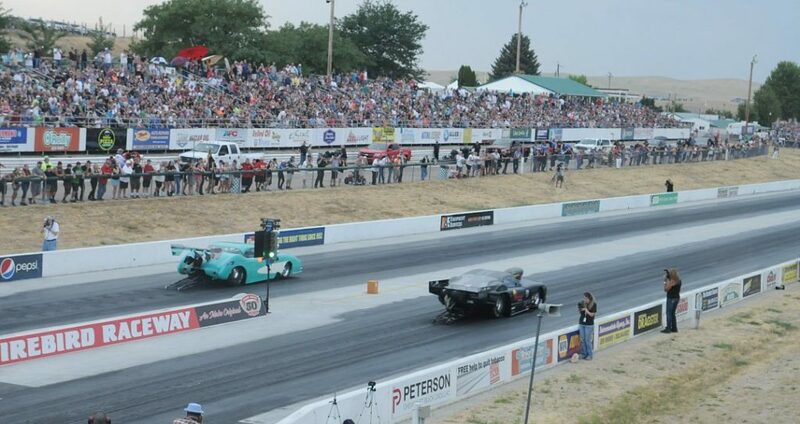 Presented by Les Schwab Tires, the ISCA Summit Show Car Series event returns March 9-11. Firebird’s “Big Three” return on familiar weekends. The 48th Annual NAPA Ignitor is set for May 3-6. As the track’s longest running event, we will play host to the opening Lucas Oil Drag Race Series meet in the Northwest Division. Additionally, the Ignitor will be second AA/Funny Car stop in the NHRA Heritage Series. 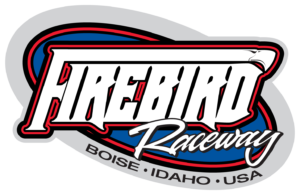 In August, Firebird’s “signature event”, the Pepsi Nightfire Nationals will feature both AA/Funny Car and Top Fuel for Heritage Series championship points. AA/Fuel Altereds, Pro Modified Doorslammers, Jets and a Wheelstander will compete nightly under the lights, too. We’re also very excited to be the home of the oldest major bracket tournament in North America. The Bracketeers will showcase Firebird’s richest sportsman purse of the season. Mark your calendars for the weekend of August 9-12. We guarantee it will be the “RACE OF THE YEAR“! Firebird will play host to the Summit E. T. Finals over Labor Day weekend, August 30-31, Sept. 1-2. The rotating event will see over 500 racers from 18 northwest member tracks mix it up for team and individual honors. The NAPA Halloween Classic will be celebrating a very historic Silver Anniversary in 2018. Set for October 10-14, Classic XXV will be the Halloween party of the year for hundreds of racers and families attending from all over the west. Start making your plans today. We will have a full color brochure printed in mid-February, so you can also have a hard-copy in hand, too. Location: Expo Idaho at corner of Glenwood and Chinden Blvd.